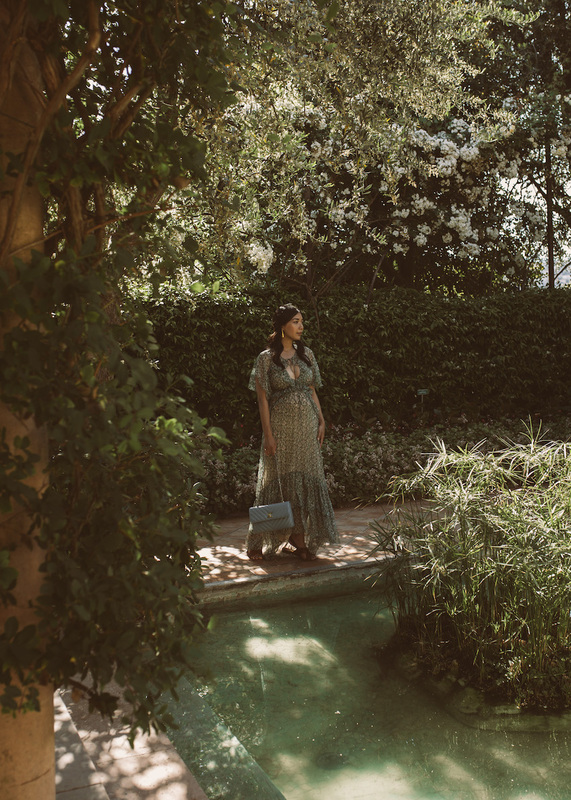 Casually kept gardens interspersed with old stone and dizzying alcoves of 18th century vignettes and masterpieces are what my daydreams are made of. 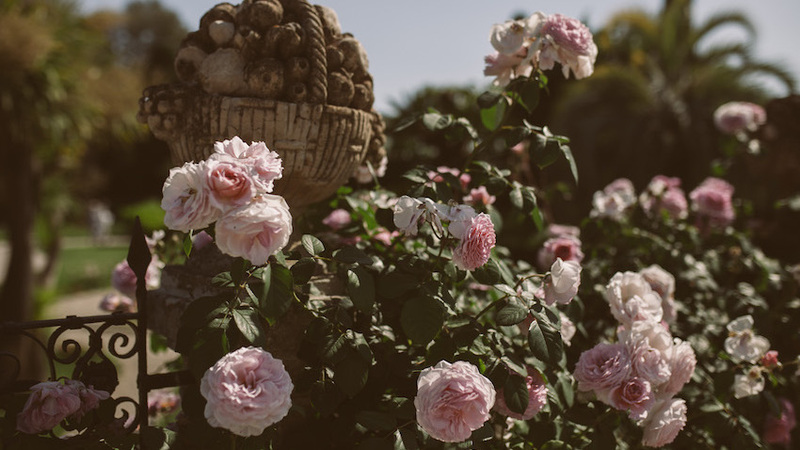 Of moments to enjoy, I wandered sophisticated rooms dotted with antiques from Marie Antoinette and felt the warmth of the Mediterranean sun while strolling along the outline of Bay of Villefranche in the expansive, multi-landscape gardens. 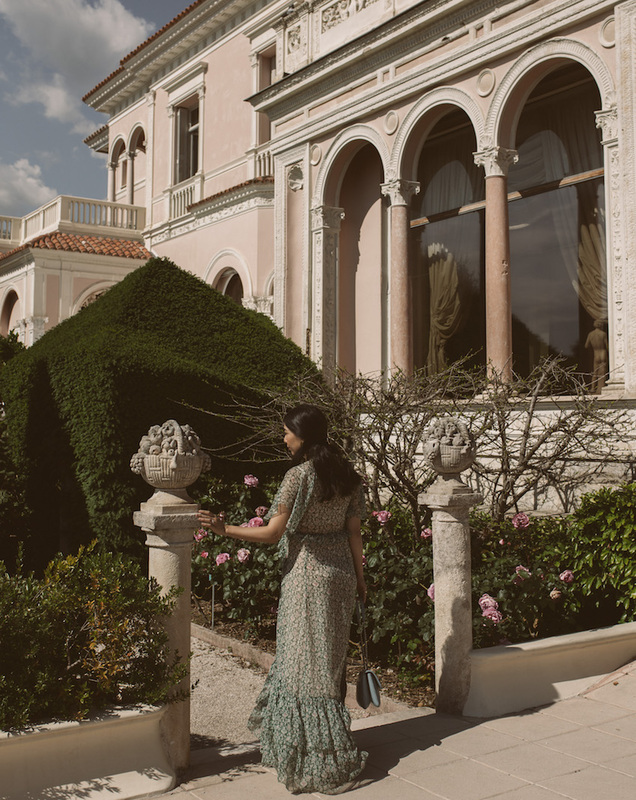 It was a gorgeous, gorgeous visit and I highly recommend making the trip while you're vacationing in the French Riviera, setting aside a few hours late in the day, to visit Villa Ephrussi de Rothchild on Saint-Jean-Cap-Ferrat. 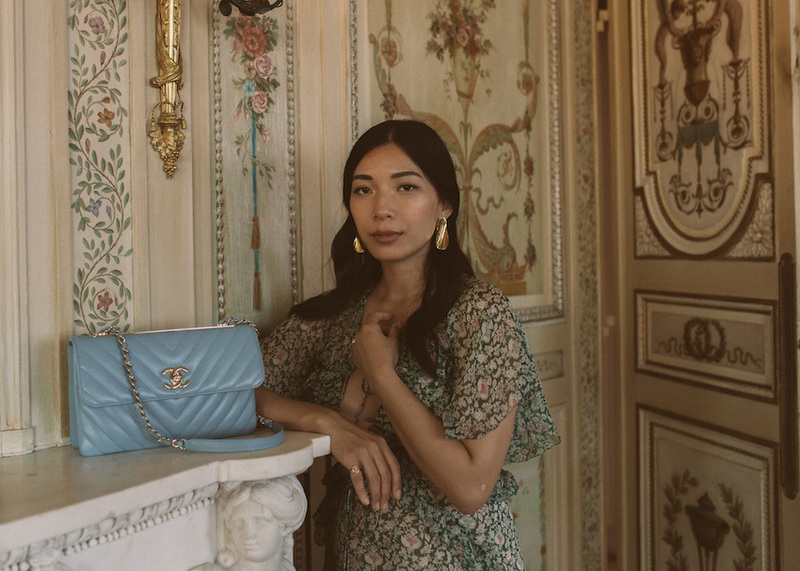 The colors and motifs found within the villa gave us plenty of inspiration in decorating our home. I love the aged golds for decorative accents like candleholders and fixtures, the organic greens from the garden where the sun hits for soft pillows, and the warmth in all the ivory and whites for an elegant, airy atmosphere. I'd love to find potted roses for our balconies. This afternoon at the Villa was everything I needed to envision and build my own little paradise at home.